Queen Anne’s is a day and boarding school for girls aged 11-18, perched on the hill with views across Caversham and Reading. Despite its proximity to Reading town centre, it’s a leafy oasis in Berkshire with 34 acres of pristine grounds for the 460 girls to go wild. One of the older girls’ schools in the country, it dates back to 1698 in London as the Grey Coat Hospital and moved to its current location in 1894. 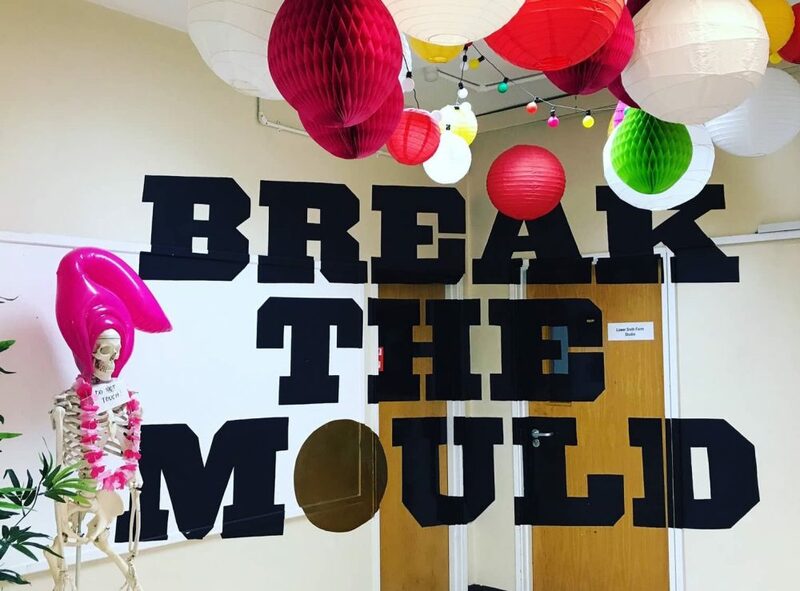 The red brick Grade-II listed Victorian manor is very much the school’s shop window, but it’s grown to include a couple of clunky bolt-ons and some modern additions including a foxy award-winning sixth form centre – a bright, creative and fun spaced that gives Google’s offices a run for their money. But that’s old news. This year, it’s all about the phenomenal, Scott Music Centre – named after former headmistress Audrey Scott (1978-1996). OMG, where to start? Well let’s deal with the fake news first: there is NO helipad. But with hefty acreage, I’m guessing anyone with a chopper could land. Car, bus and train are the preferred modes of transport. 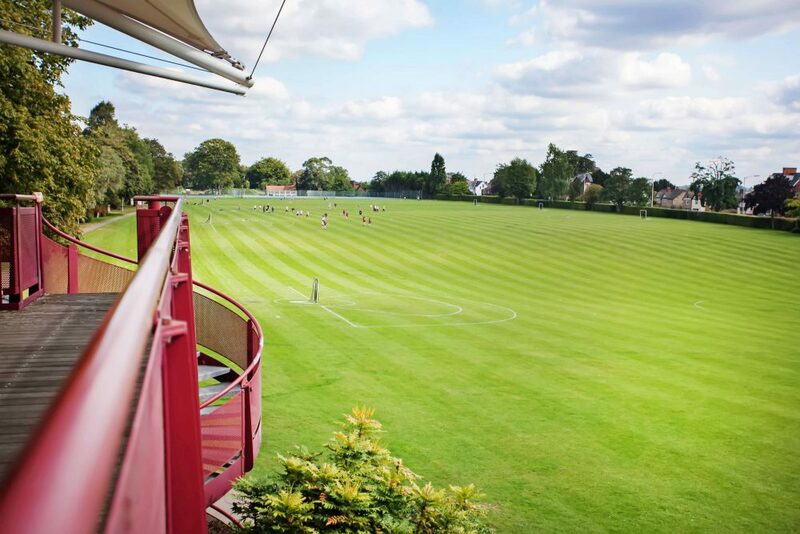 Queen Anne’s is not the playground of the super-rich, but as one of the oldest and well respected girls’ school in the UK, it’s facilities are far from shabby. First up, the new £1.45 million music centre. 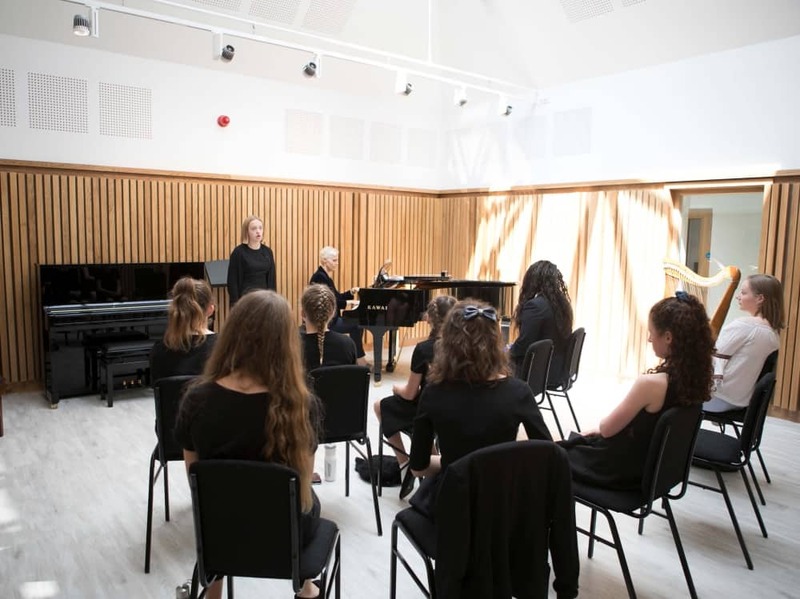 Music is a huuuge part of school life and having outgrown it’s previous home an old dining hall and kitchen in now an inspirational, harmonious space the heart of the grade main building. It now boasts a new music hall, sound-proofed practice rooms, a Mac suite, music offices a small performance space as well as 21 new pianos. A recording studio and new recital hall will follow. While we’re talking about the arts, there’s also an impressive 250-seater theatre with a light and sound control room. The Art and Design block is in one of the few uglier buildings on campus, but it is a creative hub with lots of cool tech and equipment to inspire the girls to produce great artwork. You see the results all over the school. They were just a tad too big for me to smuggle home. 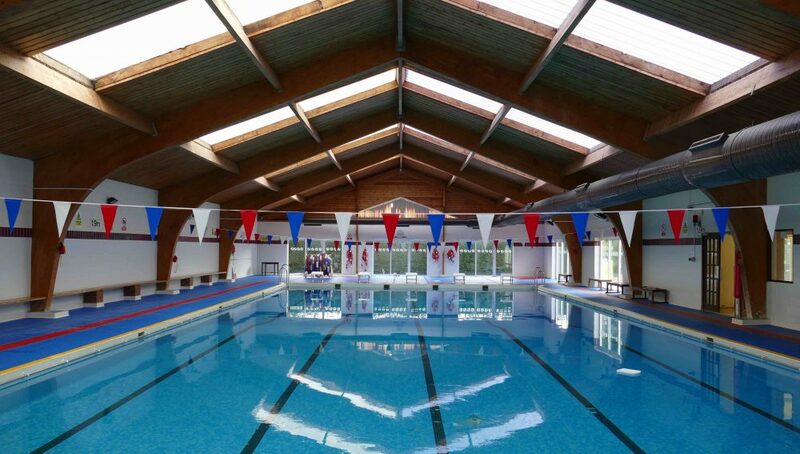 On the sporting front, the grounds are pristine, with lacrosse pitches, an athletics track, 7 netball courts, 14 tennis courts, an indoor swimming pool – and it’s a stonking 25m job – plus a large state-of-the-art gym, climbing wall and dance studios. Rowing is also available off site. The list goes on and on – and it’s all top notch. It will come as no surprise that Queen Anne’s are a team to beat on match days – particularly at lacrosse. The big wow is the sixth form centre that opened in September 2016. 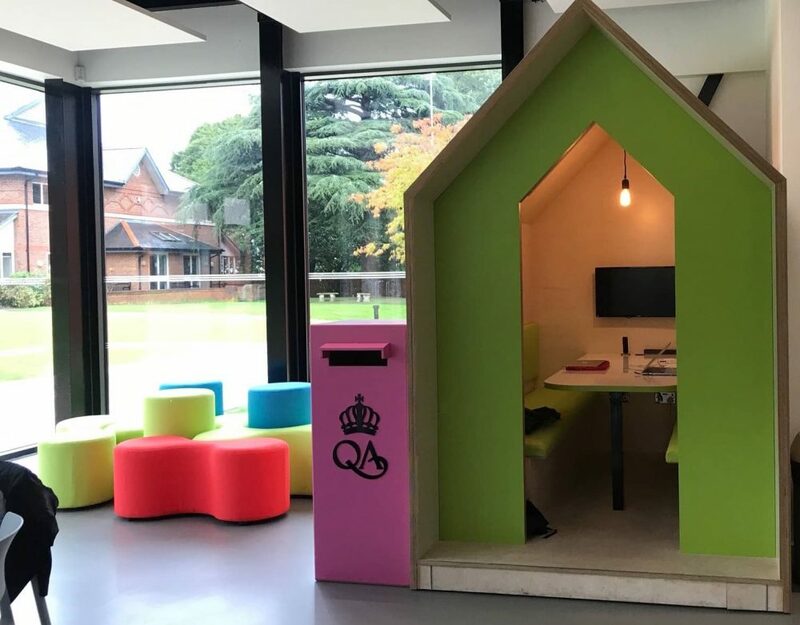 It’s a hipsters’ paradise – the communal study area has funky little houses if you need a bit more privacy, there’s also a cool café and upstairs the classrooms have hi-tech smart walls instead of whiteboards. 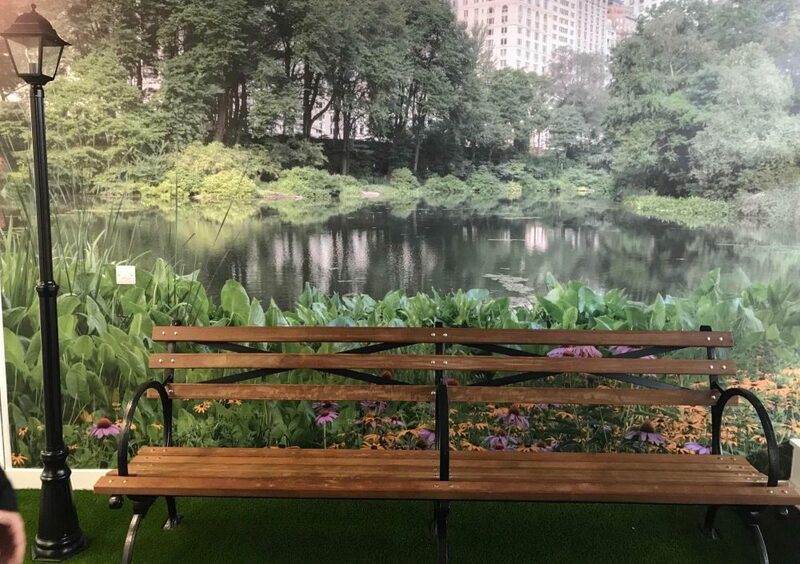 What I loved the most are the three creative spaces, designed by the girls themselves – a retro cinema with fold-up velvet seating, NYC’s Central Park with park bench and cushion boulders and Big Ben. The new additions to the campus are light, spacious and top spec, including the new science block and boarding houses, but, aside from giving the kids the stuff they need for living and learning, they are buzzy, cool places to hang out. 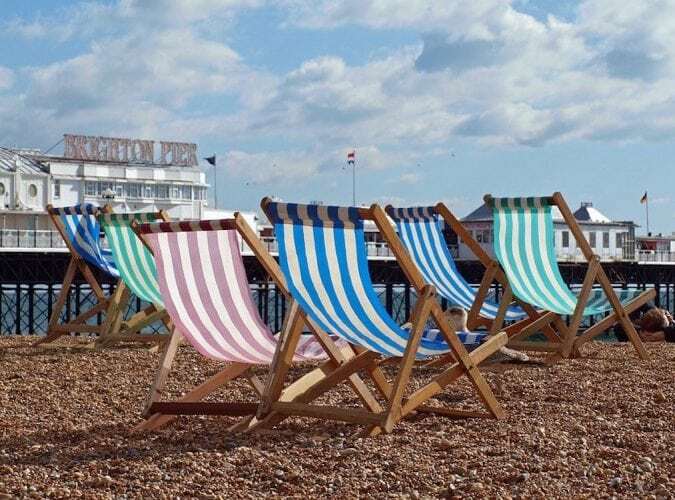 Boarding is fashionably flexible – with full, weekly, flexi and occasional boarding all on offer but most sixth-formers go the whole hog and spend the week. 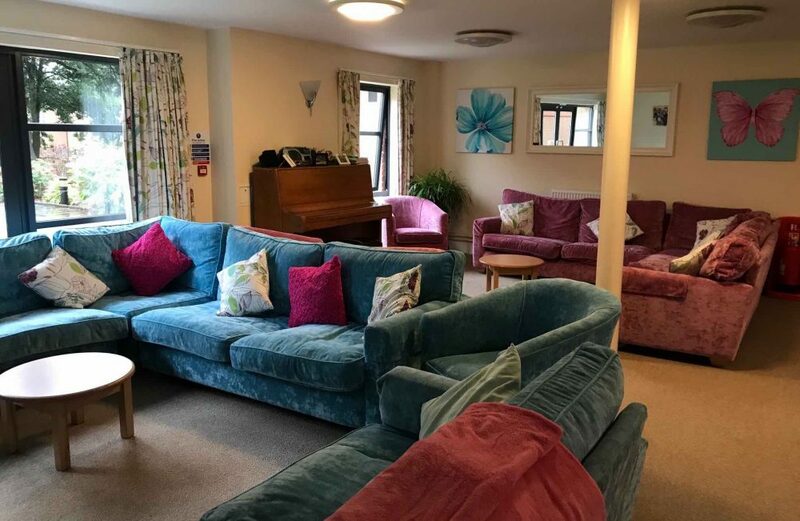 The three modern boarding houses are well above average and feel homely with an abundance of super-squishy sofas, large communal kitchen tables and a couple of cute dogs padding around too. Queen Anne’s is not an academic hot house, so you don’t have to be Einstein’s love child to snag a place. It actually attracts girls with mixed abilities who love to learn and give 100%. The 2018 results speak for themselves – just bear with me on the new numbers system – 47% achieving 9/8 or A*; 69% 9-7 or A*-A with some stonking grades in STEM subjects (that’s the sciences, maths and computer science, to us mere mortals). A Level results were equally impressive (A*-B at GCSE and 66% getting an A*-B at A-Level. 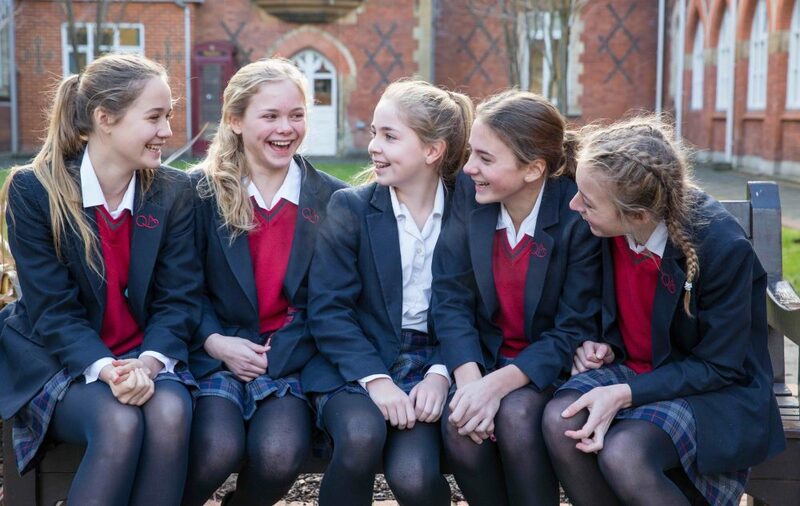 Oxbridge is always an option, but Queen Anne’s pupils often want somewhere a bit modern, more relevant to their career goals (and social life too). 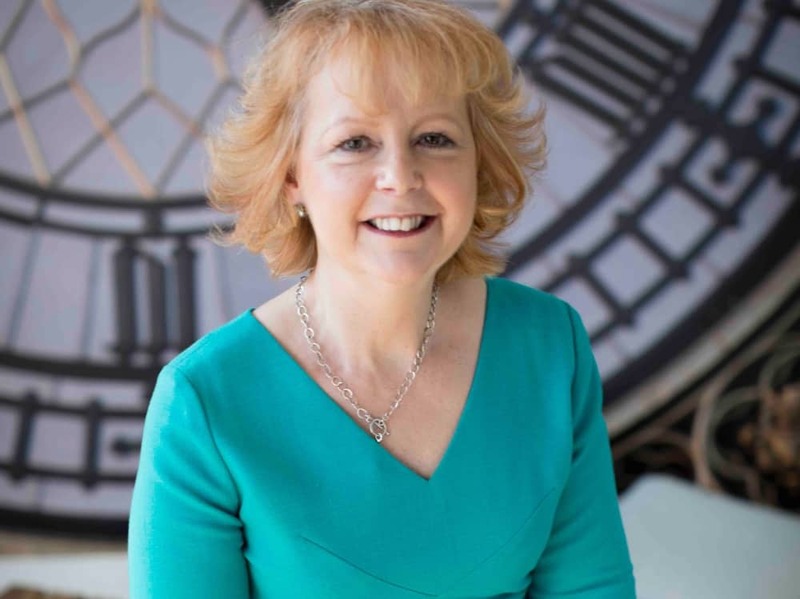 Some will study more vocational courses or choose apprenticeships. Say hello to firecracker Julia Harrington. Julia came to the education game late (she worked at ITV in a previous life), and has been head at Queen Anne’s for 12 years. She’s a really inspirational, energetic, forward-thinking woman. Her BrainCanDo programme teaches the girls about how the brain effects everything they d0 . From this greater understanding the kids can boost their ability to learn, cope with stress and just be happier. It’s where wellbeing (the latest educational buzzword) and science collide. Where do I sign up? What I loved about Julia is that she wants to disrupt the idea of ‘normal’. Anything is possible. There’s more than one way to do something – and she’s living proof of that. For such a innovative, modern school, it’s not at the expense of tradition. The old scarlet cloaks are still worn on high days and holidays and you’ll see the red army at opening mornings and church services. The peer mentor system is a superb support for younger students and creates a real sense of community – but it does mean the older girls can become a grandma at the tender age of 16 (in name only, in case you were wondering). There’s also the annual end-of-term Bust-Up. A chance for staff and pupils to blow of steam with some fancy-dress fun. You’ll need to sharpen your elbows to get anywhere near the mirror on that day. The days are long (8am-6.30pm) with extra curricular activities kicking in after 4.10pm, but Saturdays are optional. With traditional activities like rowing, drama and cookery and newer ones like app workshops and yoga, it’s hard not to be lured back through the school gates. It’s also full of dragons. *Ahem, not the teaching staff, cheeky – entrepreneurs. Each year the school takes part in Tycoon In Schools and last year the KS3 kids created a business making handmade family trees with just £174 start-up costs. They made 189% return – and won! Peter Jones and Deborah Meaden need to watch their backs. Lots of independent schools shout about their community and chariddy work, but the pupils strive to give back (without being asked… *thud*). One shaved her head while others held a supper club to raise money for Syria and the Hands Up Foundation, 50 Easter eggs were donated to the Reading Food Bank and they’ve created run workshops at the local primary school to teach them music, singing and even latin. Historically Queen Anne’s has had a stuffy elitist reputation – hence the helipad rumblings. When you’re charging up to £11,405 per term, people will jump to conclusions. 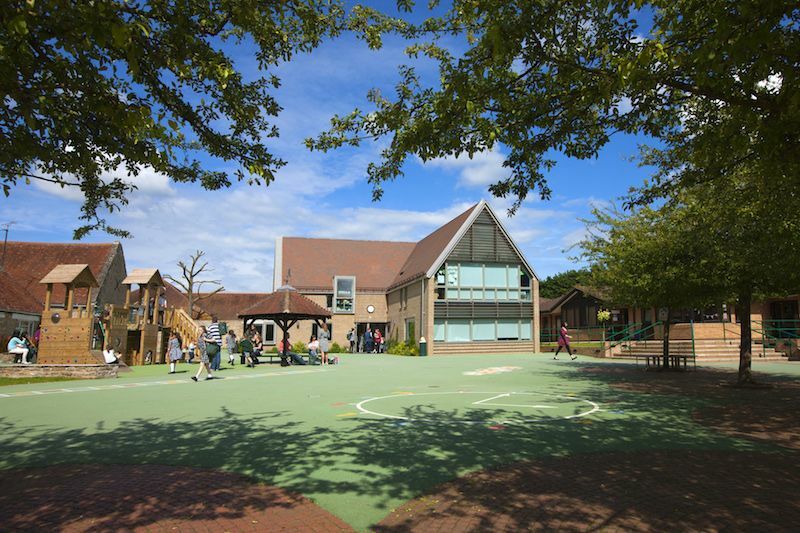 Parents love it for its ceiling smashing attitude, pastoral care and facilities. And the latest ISI report (July 2017) gave it the double thumbs up, rating the school excellent across the board. What do the girls think? They said it’s a bit strict, particularly on skirt length (nothing a sly roll of the waistband can’t sort out). But they love their school and are fiercely loyal to their houses, enjoy the social side and are driven to succeed – even if that means they have to try, try, and try again. Good for: It’s hard to know a girl who wouldn’t love it here. 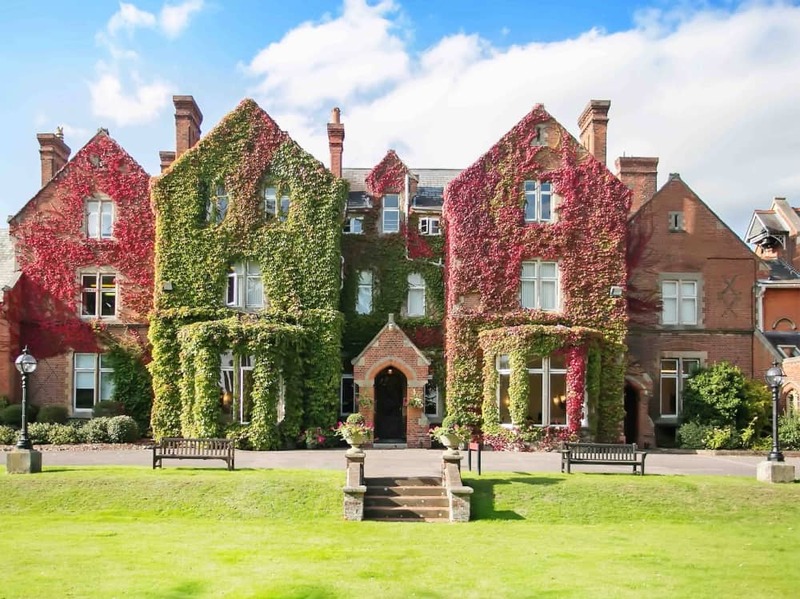 It has the acreage and pristine grounds of a top country school, but happens to be a mile outside the centre of Reading. 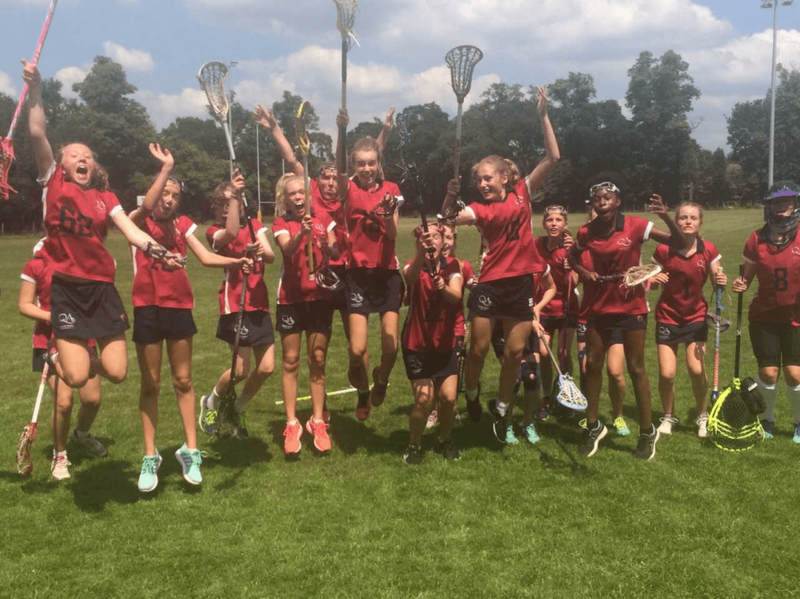 It’s academic enough for the pushiest of parents but the style of teaching plus the sport and extra-curricular activities mean the kids have a blast. Not for: At £8,045 a term for day pupils it’s a little steep compared to other independent schools, as is the £11,860 per term for full boarding. However, hefty discounts are available to parents serving in the British armed forces, and there scholarships available for Academic Excellence, All-Round Contribution, Art, Drama, Music or Sport. Dare to disagree: Oh be my guest! 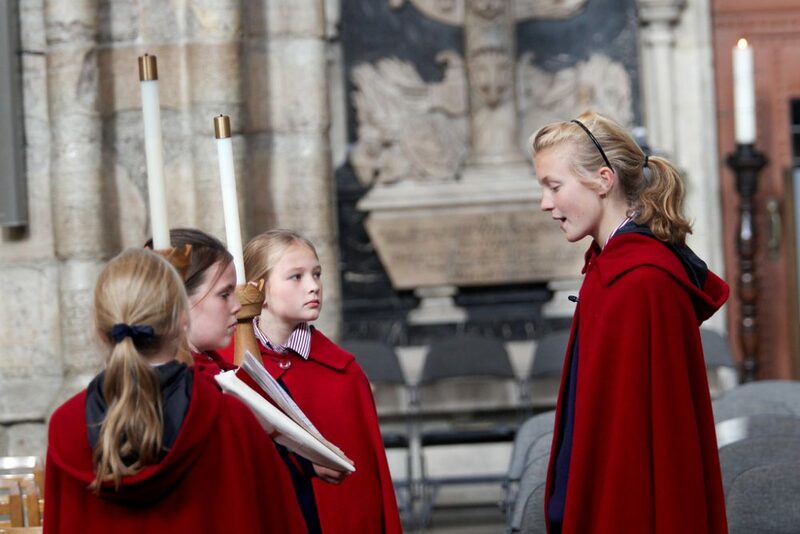 There’s an Open Morning on Fri 8 Mar at 9.30am. Have a gander and let me know what you think.